Distracted driving is the act of driving while engaged in anything—texting, looking after children or pets, talking on the phone or to a passenger, watching videos, eating, or reading—that takes a driver's focus away from the road. We're turned on. Are you? It's a sight far too common on Colorado roads —drivers with their heads down and hands off the wheel, distracted by their cell phones. In 2017, Apple released iOS11 with a "Do Not Disturb While Driving" feature built directly into the phone's settings, blocking incoming notifications, messages and calls while driving. Once enabled, the "Do Not Disturb While Driving" feature will turn on when the phone senses the user driving or when the phone connects to a vehicle's entertainment system. CDOT is encouraging drivers to Get Turned On by enabling the "Do Not Disturb While Driving" mode on their iPhones. For Android phone owners, there are also distracted driving app recommendations below. iOS Do Not Disturb While Driving Mode. Getting turned on never felt so… safe. Your phone doesn't have to be dangerous; downloading a safe-driving app that limits phone functions while driving is an excellent way to turn your phone from the culprit into a distracted driving solution. Here are some app options for both Android and iPhone users. 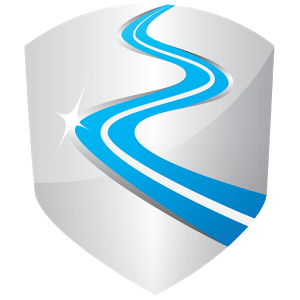 AT&T Drive Mode is an easy-to-use and user-friendly app solution that can be setup to automatically activate whenever the driver is traveling over 15 mph. The app will block incoming phone calls and text messages, and for AT&T customers, will send an auto-reply message. Appealing to parents, notifications can be enabled alerting parents if their teen turns off DriveMode. Using a combination of the phone's GPS and accelerometer, LifeSaver is a free app that detects when your car is in motion and presents a block (Android) or deterrent 'Keep your eyes on the road' notification (iPhone) on the driver's smartphone. 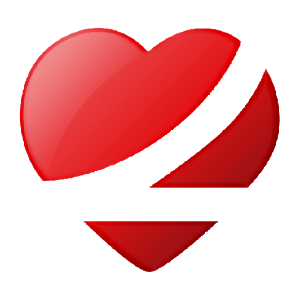 Through the LifeSaver Driver Portal, parents and loved ones can monitor drivers, receive notifications if the app is disabled and set up customizable safe driving rewards. TrueMotion Family provides an overall snapshot of your family's driving habits, using a simplified ‘trip score' to evaluate moments of distracted driving and overall risky driving behavior. 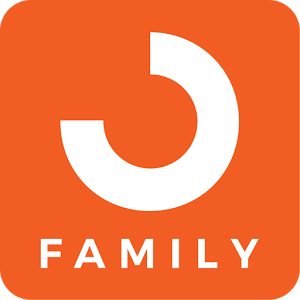 The app provides at-a-glance information of where family members are driving and a trip history allows you to pinpoint exactly where distracted driving occurred. The SafeRide app works best when paired with your vehicle's Bluetooth entertainment system to detect when your phone enters the vehicle. The app also works with after-market Bluetooth audio connections. When beginning to drive, the app will mute audio notifications and access to the screen and buttons will be blocked. Although access to the phone is blocked while driving, the phone will remain operational and messages and alerts will be available upon arrival. 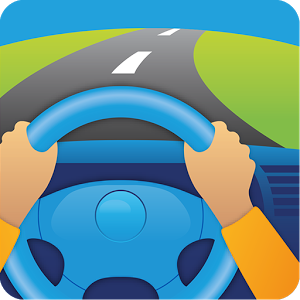 Driving Detective is a free Android app that automatically detects when your car is in motion and turns on your phone's "Do Not Disturb" mode, blocking incoming notifications while you drive. Normal phone operation will resume after you leave your car. While Androids already have a "Do Not Disturb" mode to block texts and notifications, there was previously no way for this feature to activate automatically while driving. Driving Detective provides this functionality to Android users. Eighty-four percent of survey respondents support measures prohibiting any physical interaction with cellphones.